Dr. Priti Shukla is a well known cosmetic surgeon in Hyderabad. She has been practising cosmetic and plastic surgery since 2001 in Hyderabad, (India). She is Board certified in plastic and cosmetic surgery and is one of the best plastic surgeons in Hyderabad with a special interest in cosmetic surgery. Dr Priti recommends any plastic surgery treatment only after a thorough examination of the patient’s medical history and requirement. Her detailed analysis and understanding of each patient has fetched her the title of the best cosmetic surgeon in Hyderabad. Dr. Priti Shukla’s main interests as a cosmetic surgeon lie in enhancement treatments of the breast, face and body. 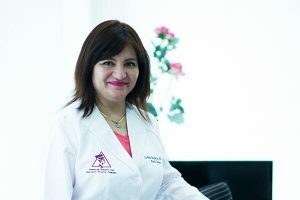 Her repertoire of work also includes reconstructive surgeries after road accidents, burns and deformities, flaps, microvascular surgeries and a variety of surgical repair procedures where the appearance of the outcome is important. She is one of the most skilled cosmetic surgeon in Hyderabad, who can identify her patient’s requirement just in one assessment. 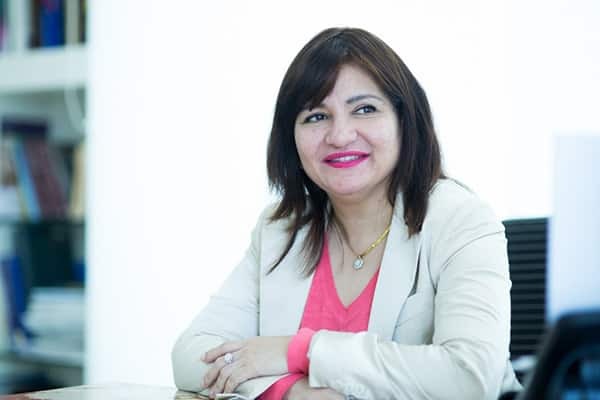 She aims to provide world class cosmetic surgery to her patients in accredited hospital facilities. Her centre has a composite team of other medical specialties like plastic surgeons, assisting cosmetic surgeons and dermatologists to enable a better holistic approach to patient’s cosmetic problems and concerns. She is the best cosmetic surgeon in Hyderabad & also among the best plastic surgeons in India. Teamwork also enables her to take up more challenging cases, bring down operation time and costs, facilitate faster recovery and provide a patient with more than one perspective. 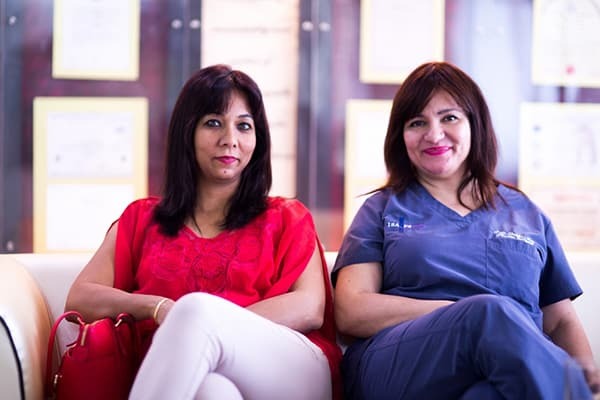 In the last 15 years, Dr Priti Shukla has patients coming from a wide variety of backgrounds like working professionals, models & actresses, students, entrepreneurs, homemakers, even doctors, etc. 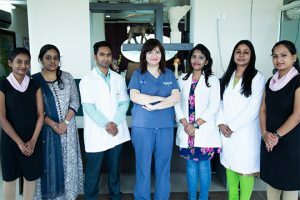 People from rest of India, NRIs and foreign nationals also approach her in significant numbers with a confidence on her treatment among all other cosmetic surgeons in Hyderabad. Dr. Priti especially makes sure of her patient’s requirements in detail, and she studies the case history of her patients before prescribing any kind of procedures to them. She recommends any cosmetic laser treatment or plastic surgery laser treatments only after her complete analysis of the patient’s need and wish. 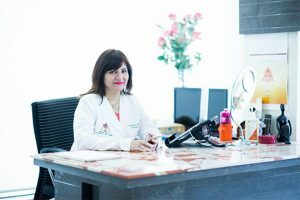 Her detailed analysis and understanding of each patient has fetched her the title of the best cosmetic surgeon in Hyderabad. M.B.B.S. (Bachelor of Medicine and Bachelor of Surgery) from Rangaraya Medical College, Kakinada (A.P., India) in 1988- 1994. M.S. (Masters in surgery), from prestigious PGIMER (Chandigarh, India) in 1995-1998. M.Ch. (Plastic surgery) from Osmania Medical College (A.P., India) in 1999-2001. “Hands on Training” in cosmetic surgery in USA under internationally renowned cosmetic surgeon Dr. Kulwant S. Bhangoo, MD. It was there that she polished her skills to give elegant and pleasing results, learnt latest techniques and trends in cosmetic plastic surgery and found her passion.